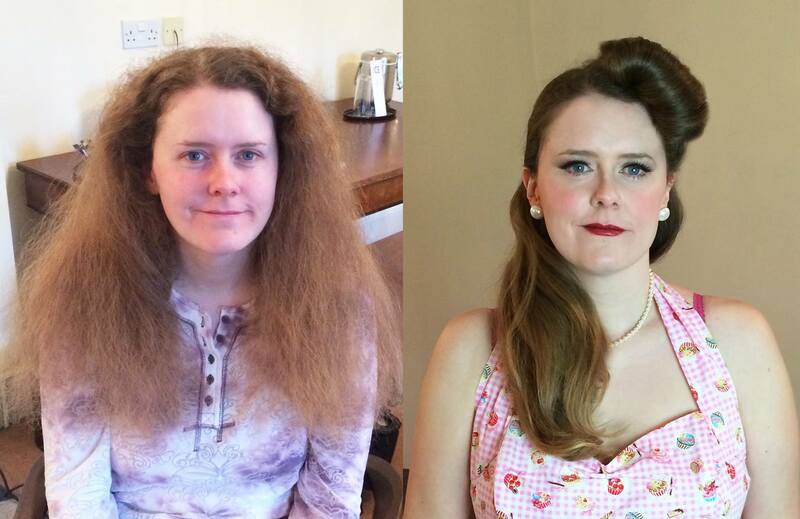 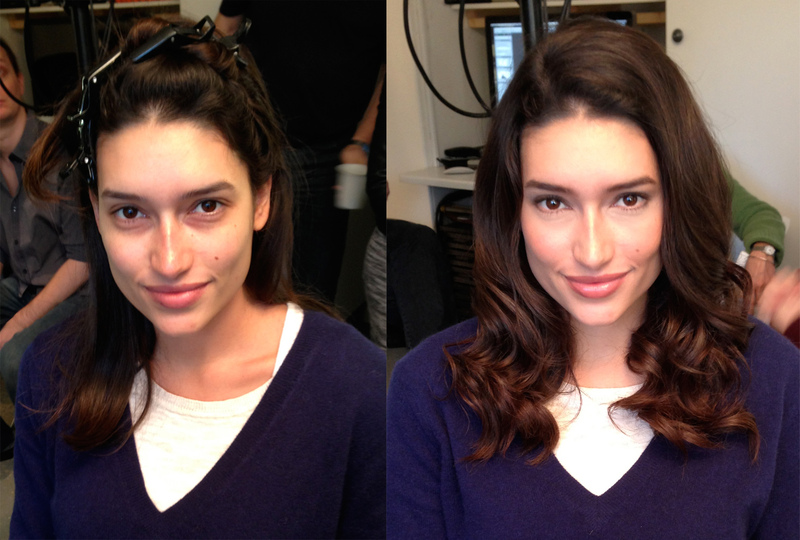 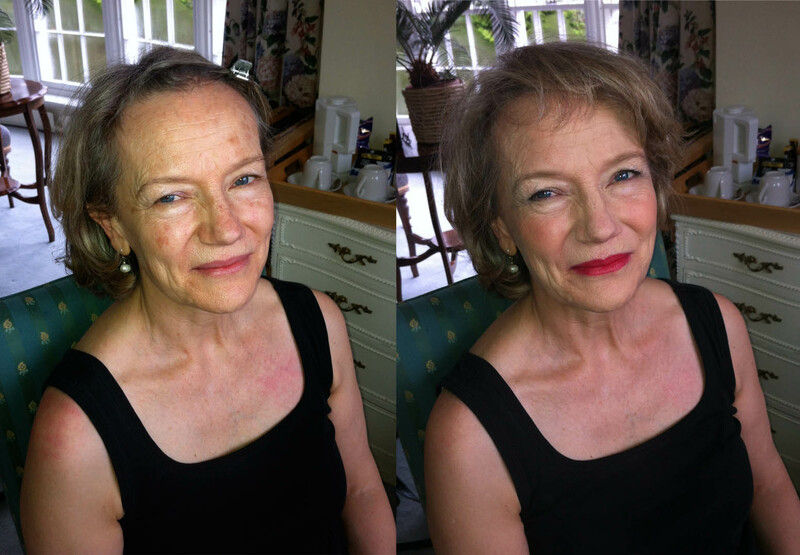 Elizabeth is a award winning hair and makeup artist. 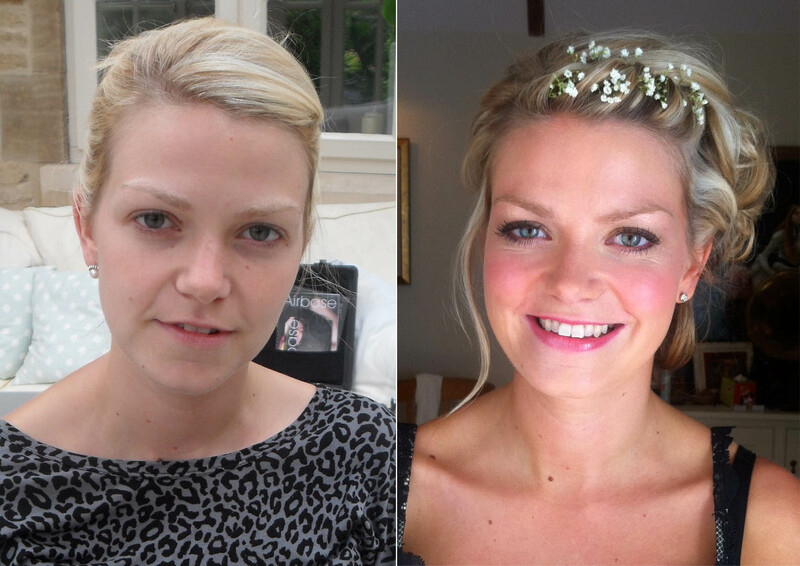 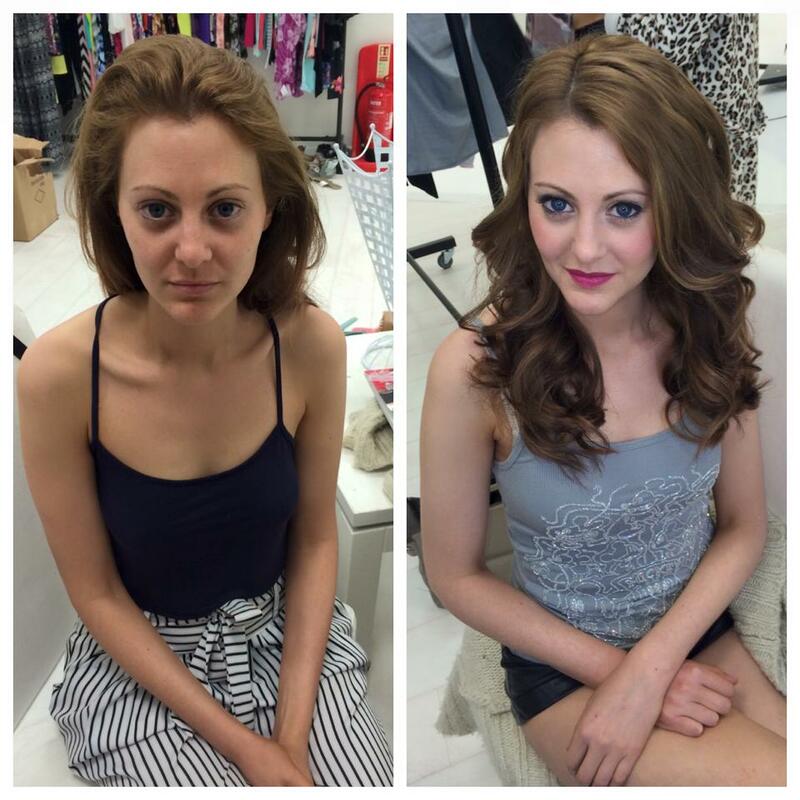 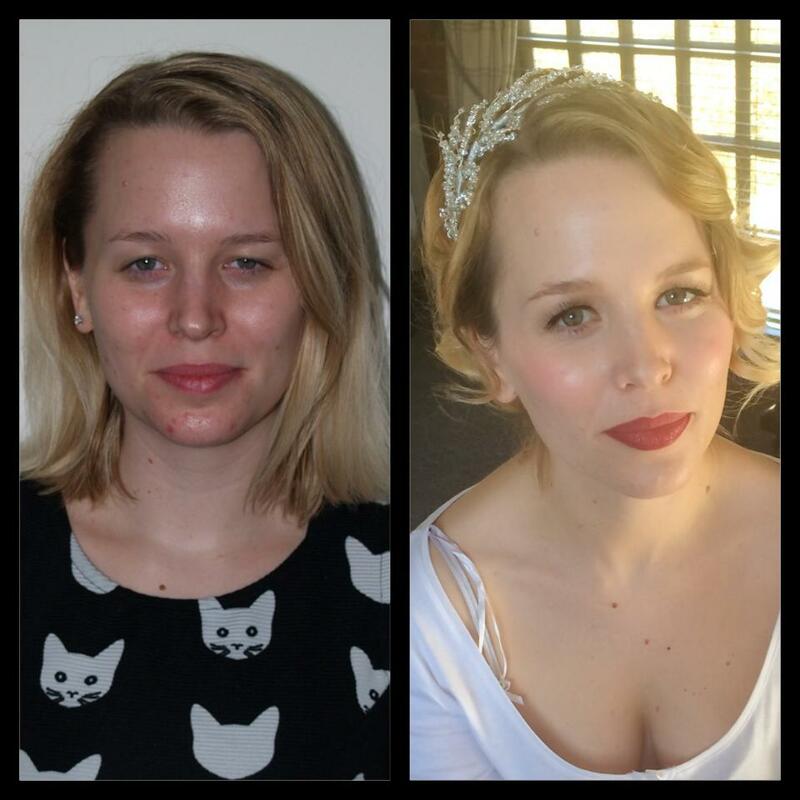 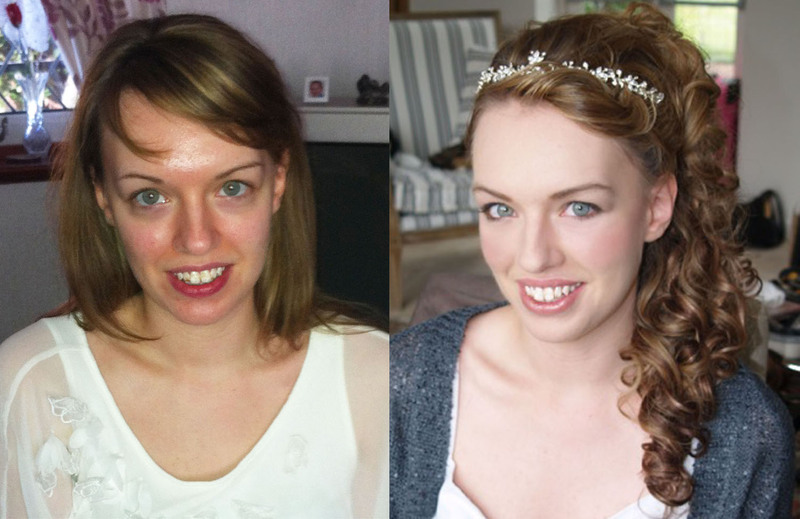 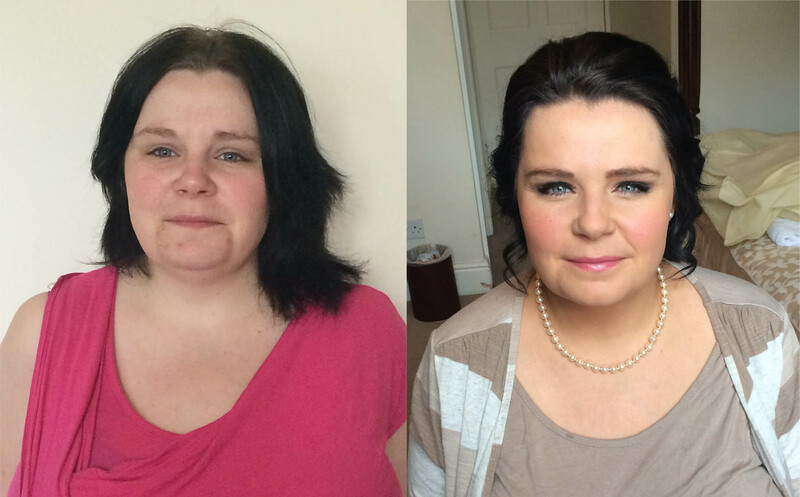 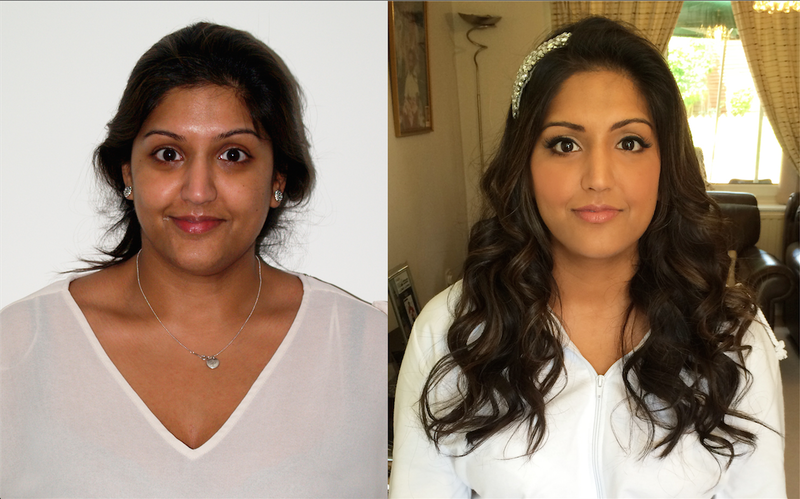 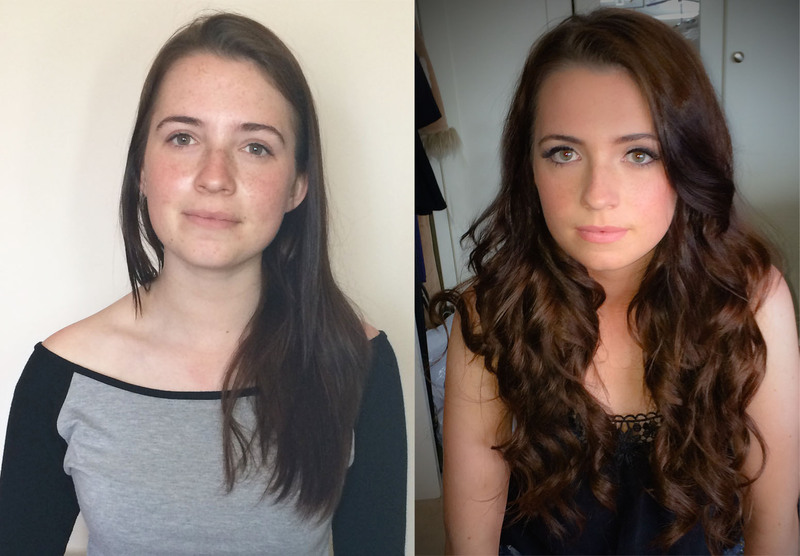 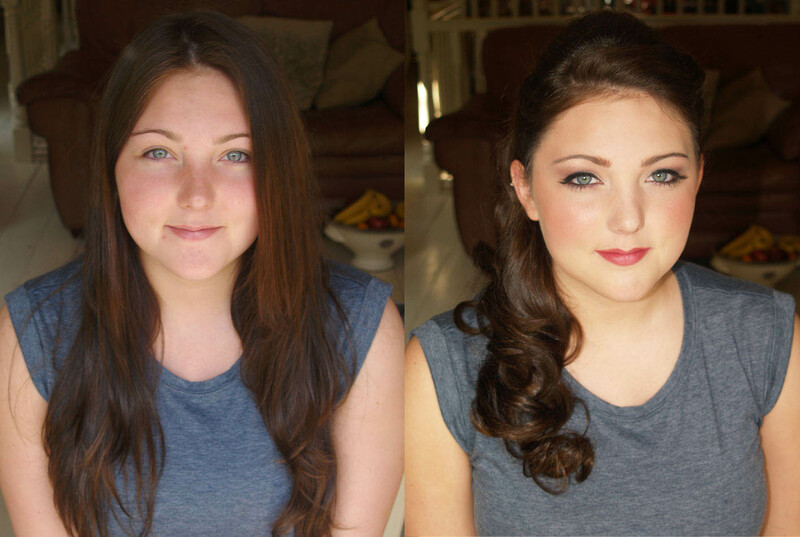 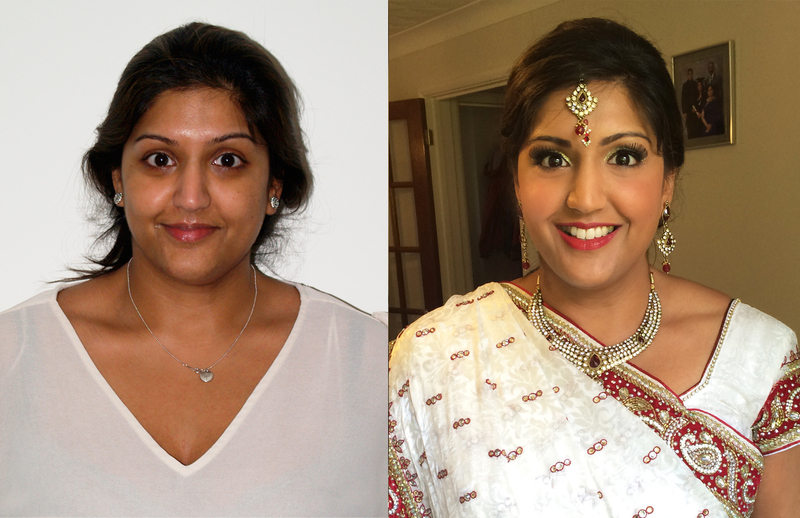 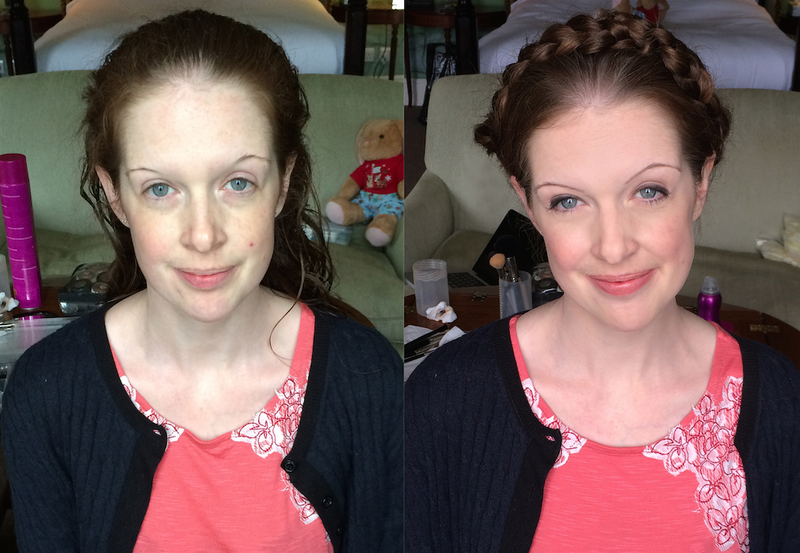 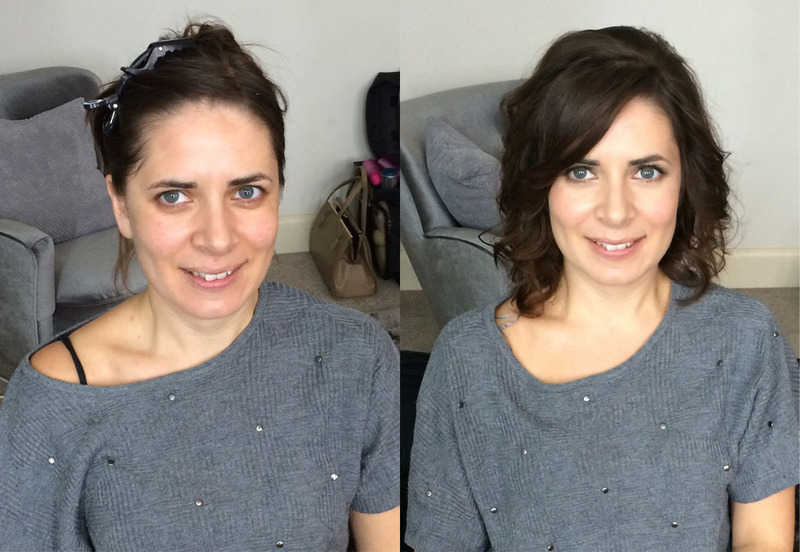 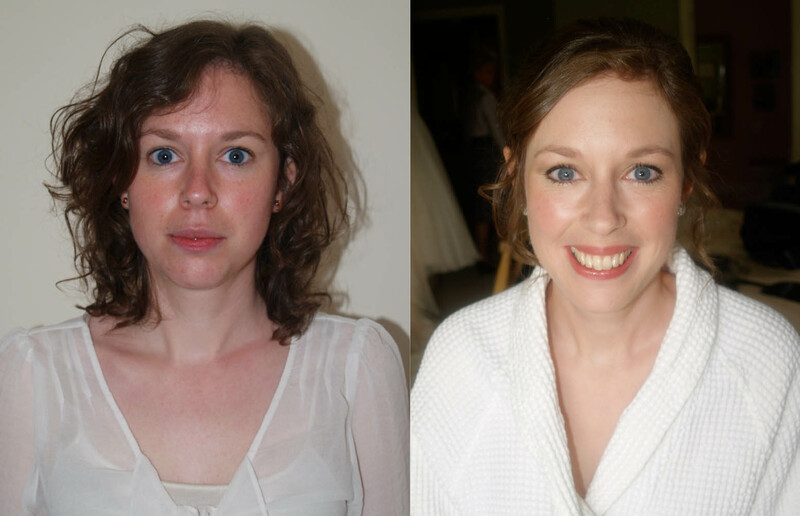 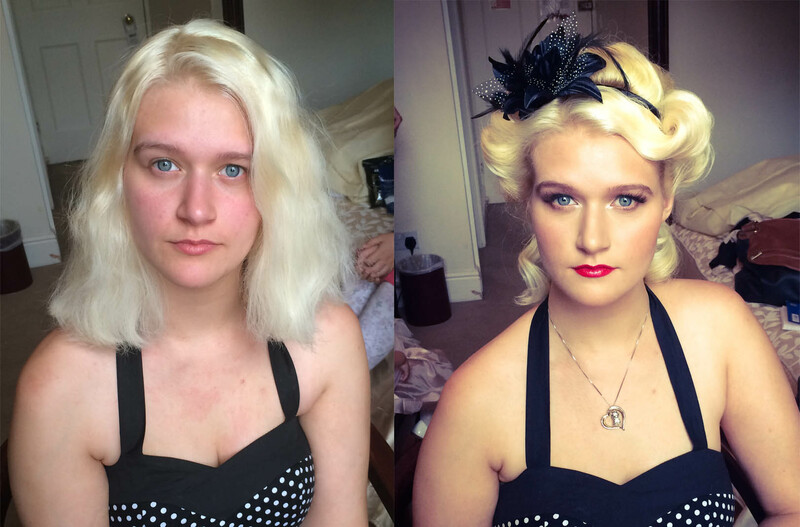 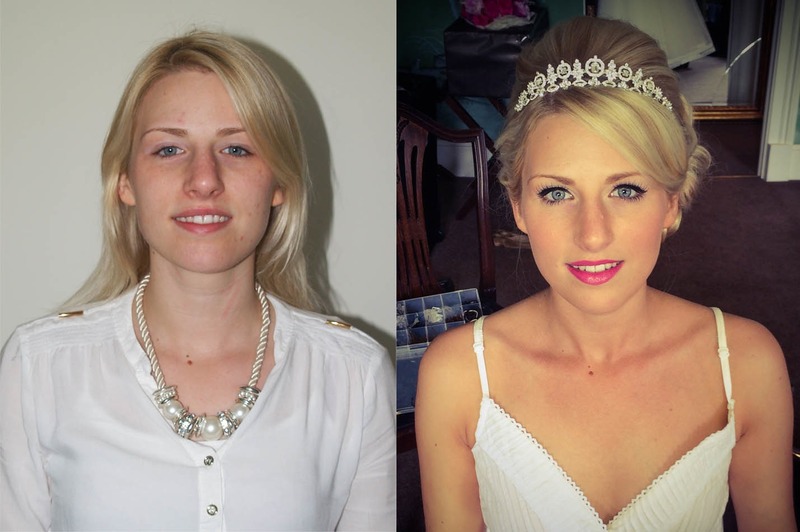 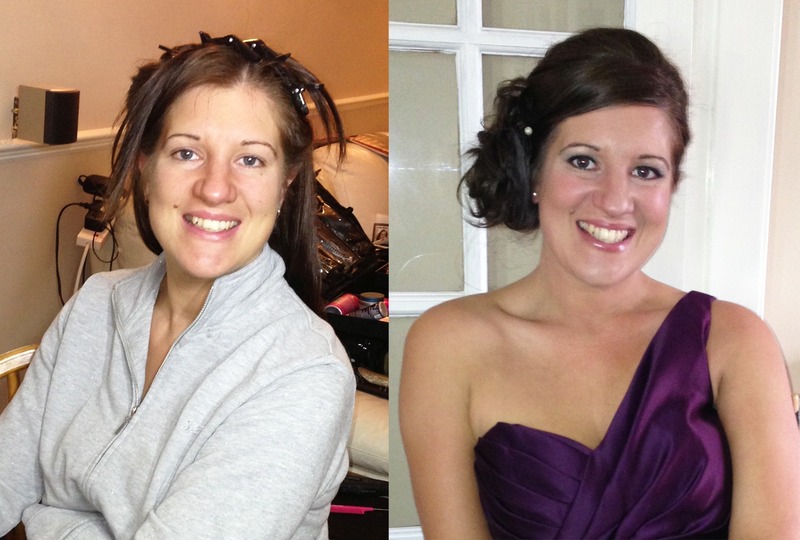 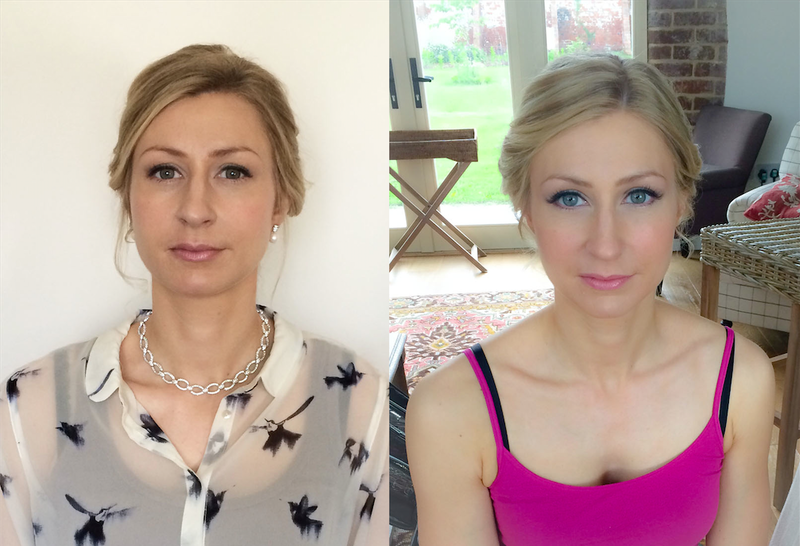 She is a specialist in Bridal Makeup and Hair styling. 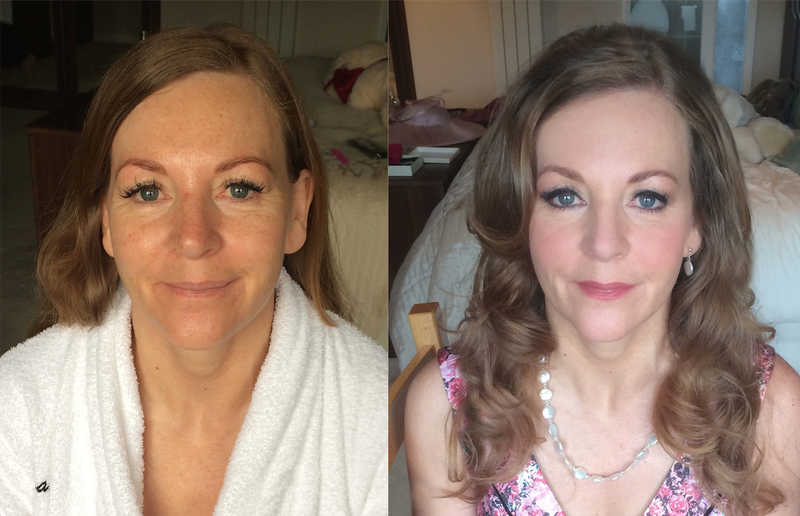 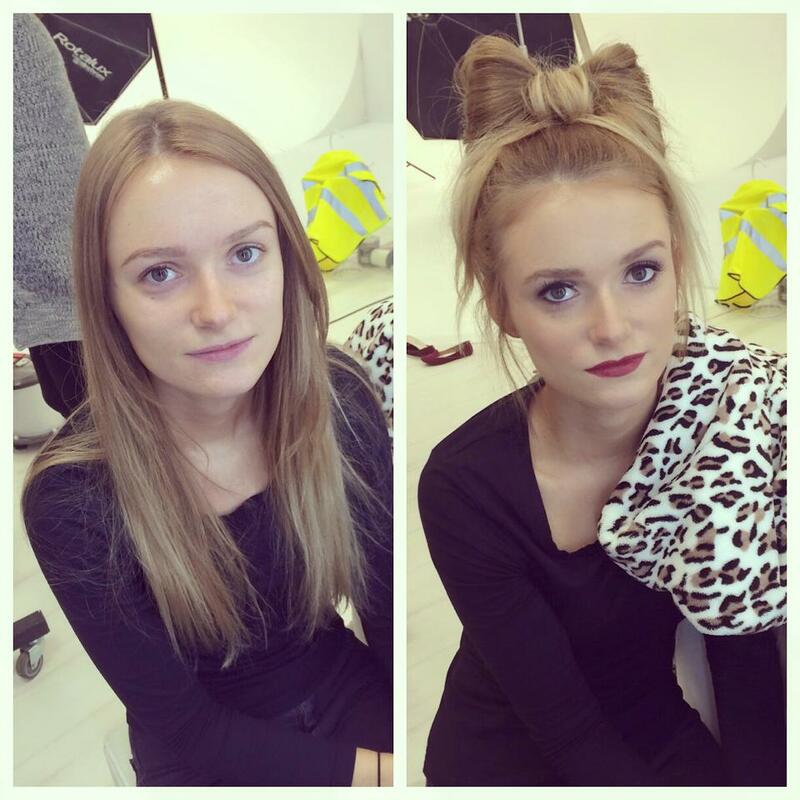 Herself and her team have had extensive training, years of experience and use their creativity and skills to provide each of their clients with a totally individual and bespoke service. 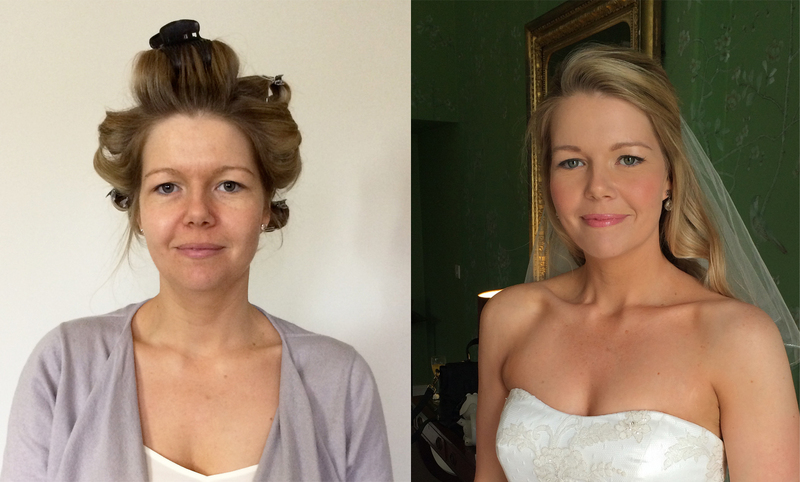 Elizabeth loves nothing more than to make people feel their absolute best on their most special day of their lives. 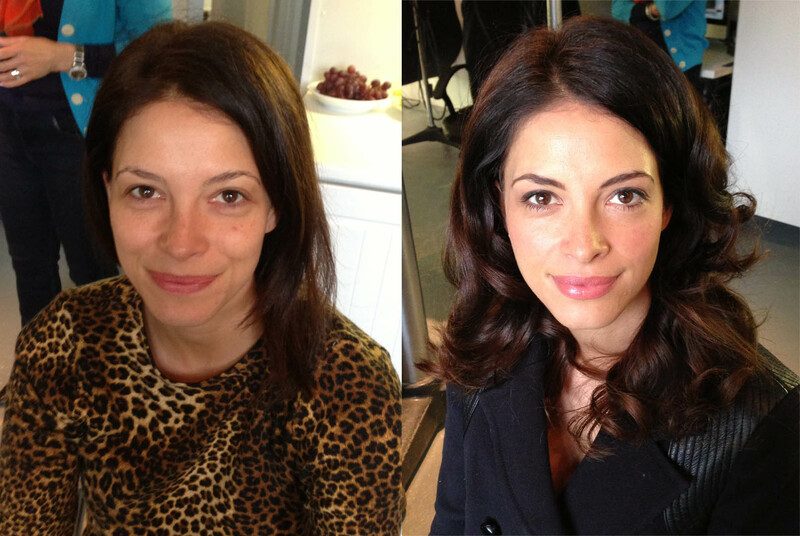 She brings to every assignment a huge ability combined with a stylish, calm and professional demeanour. 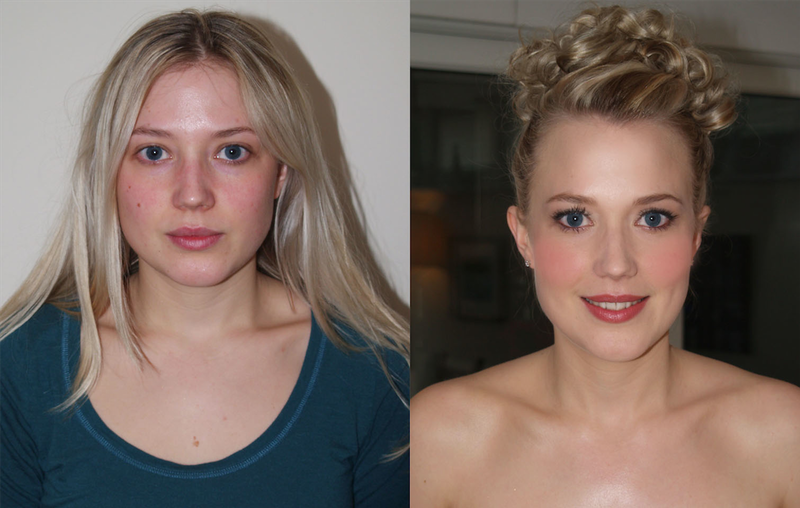 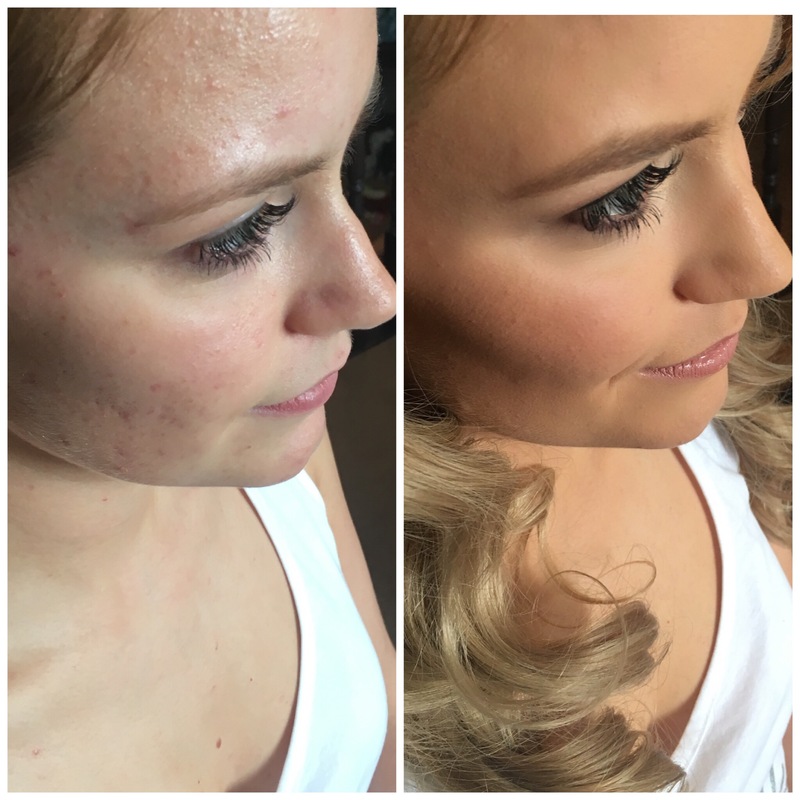 Her aim isn’t to change the way you look with makeup, hair or beauty treatments but help enhance your natural beauty and create a polished, flawless version of yourself! 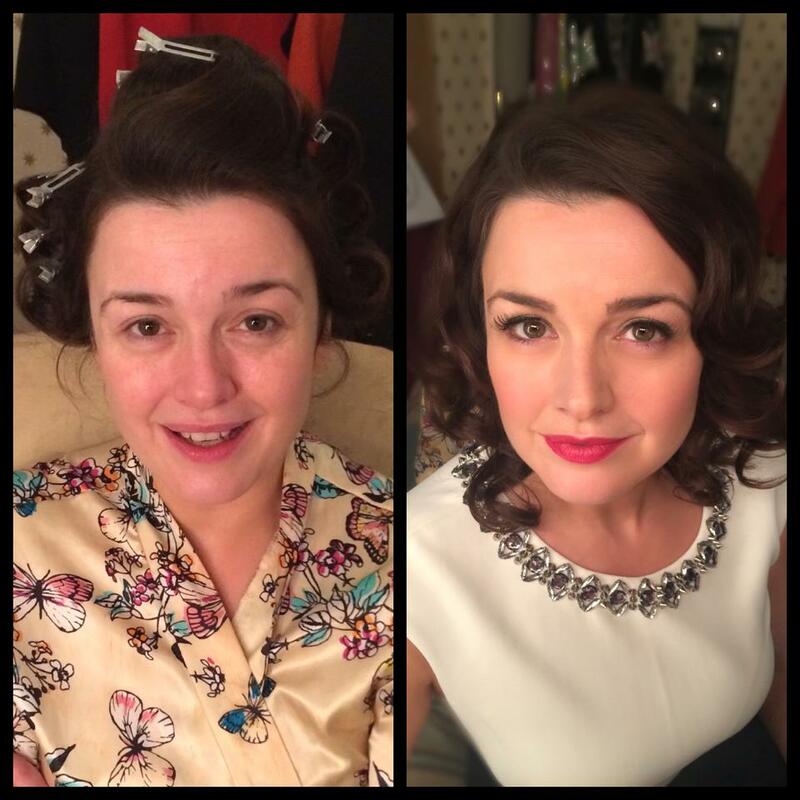 Elizabeths personal kit contains brands such as Bobby Brown, Arbonne, Mac, Chanel, Estee Lauder, Shu uemura, Clinique and No7. 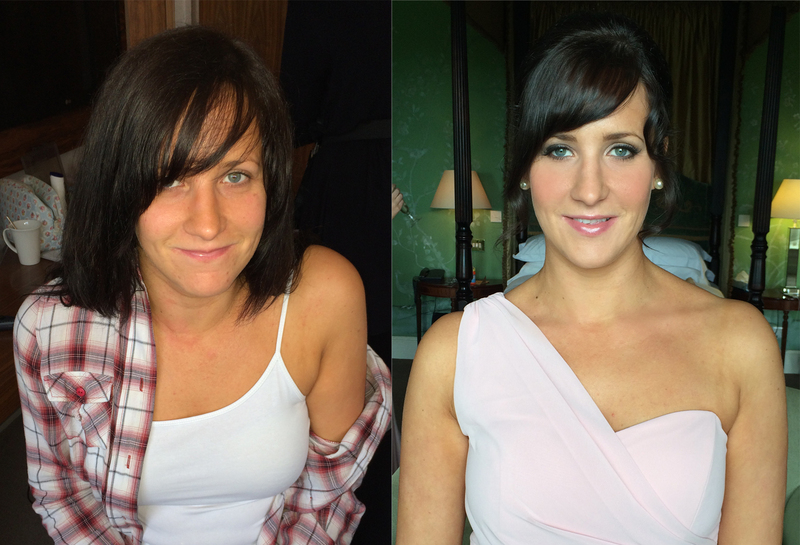 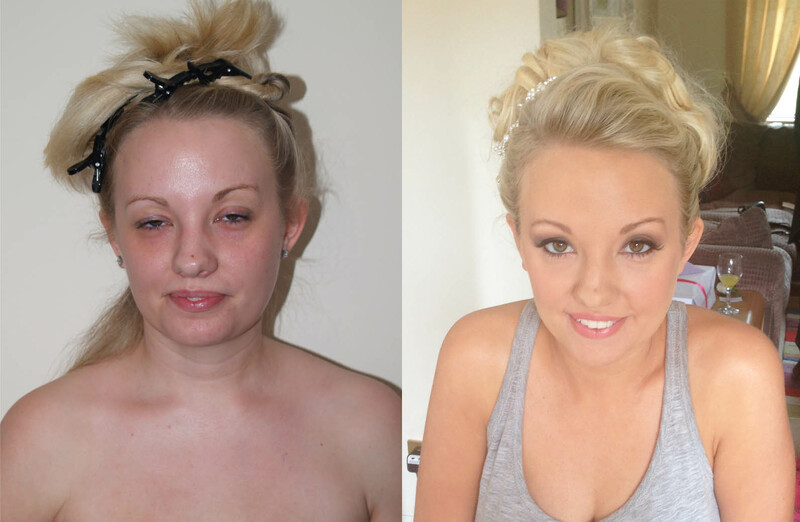 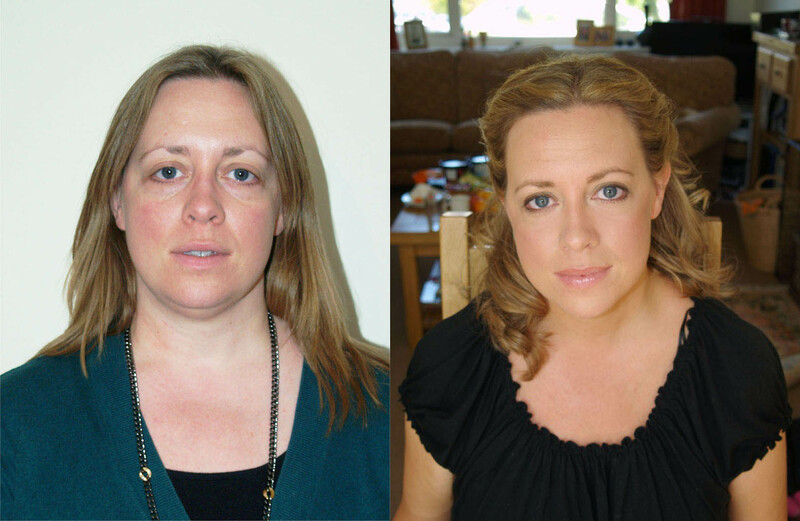 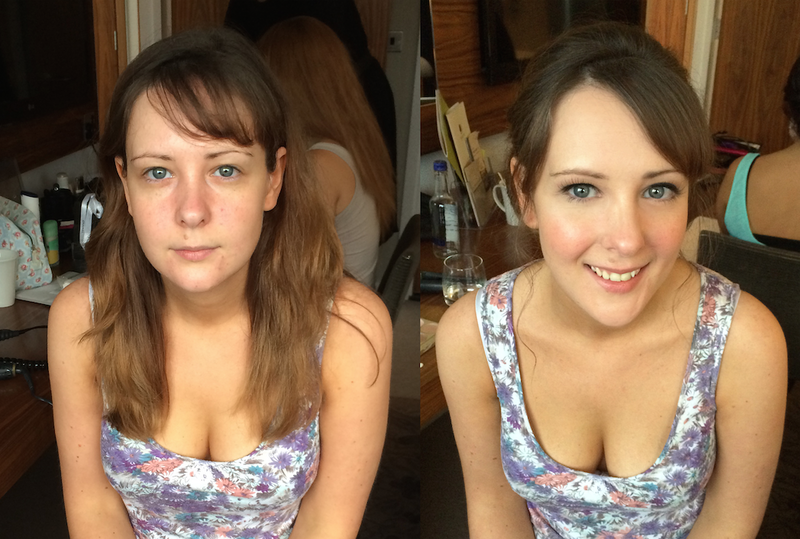 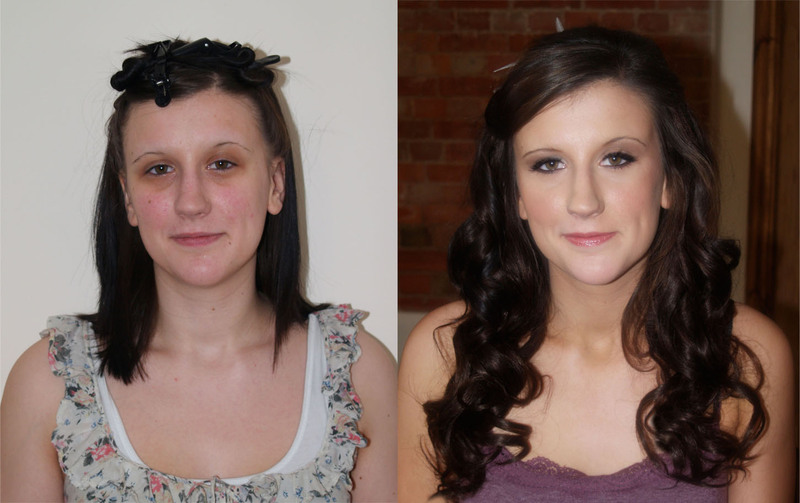 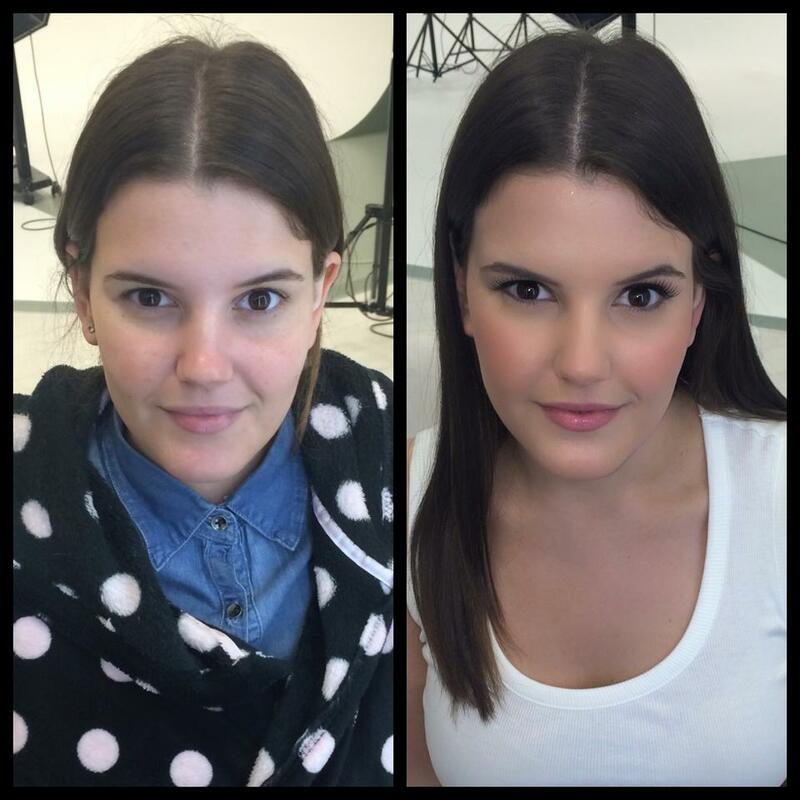 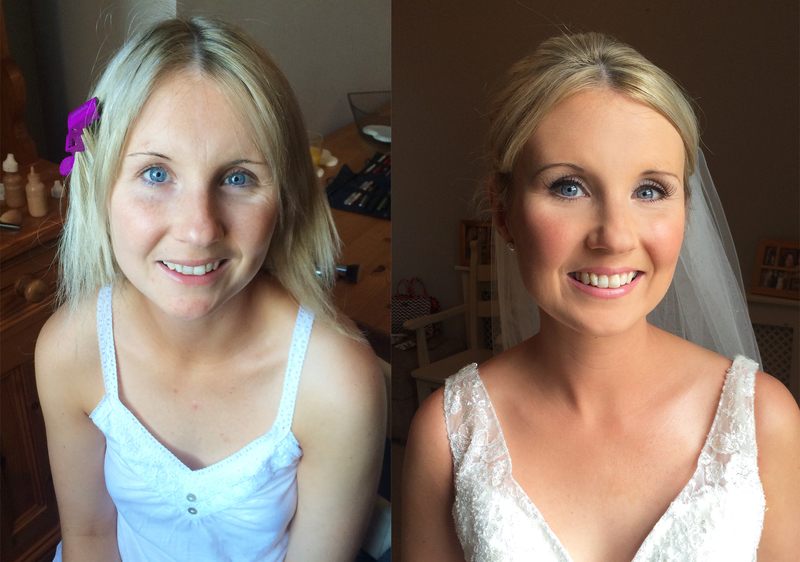 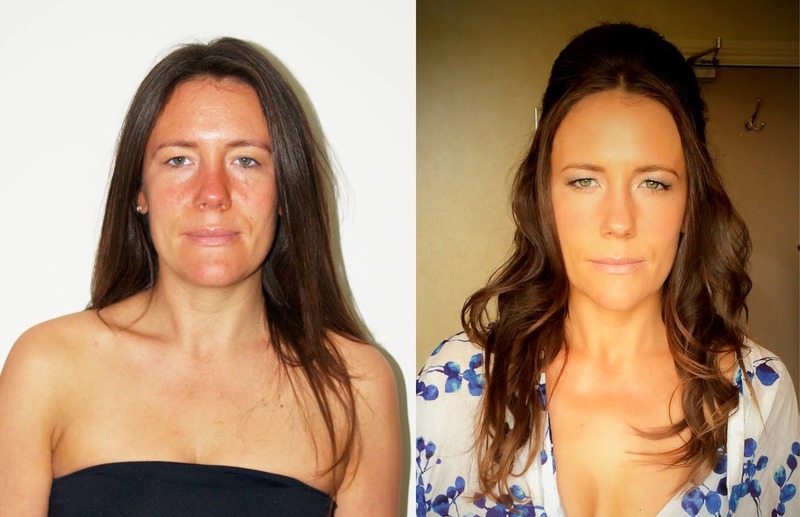 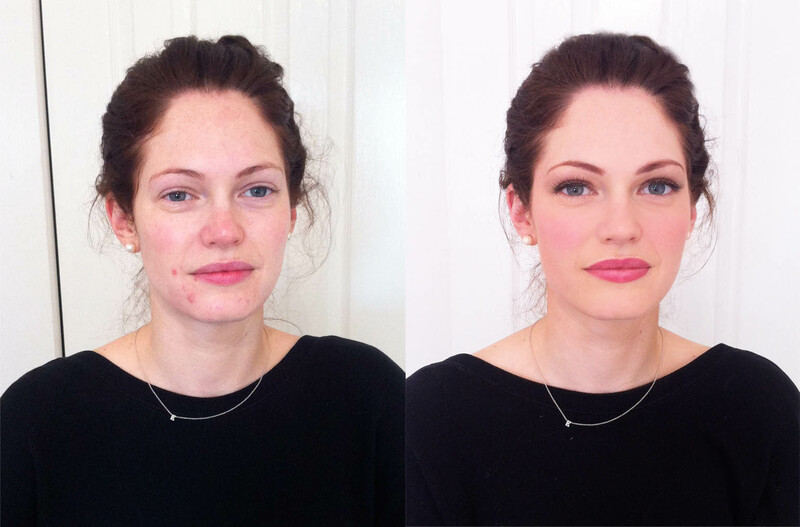 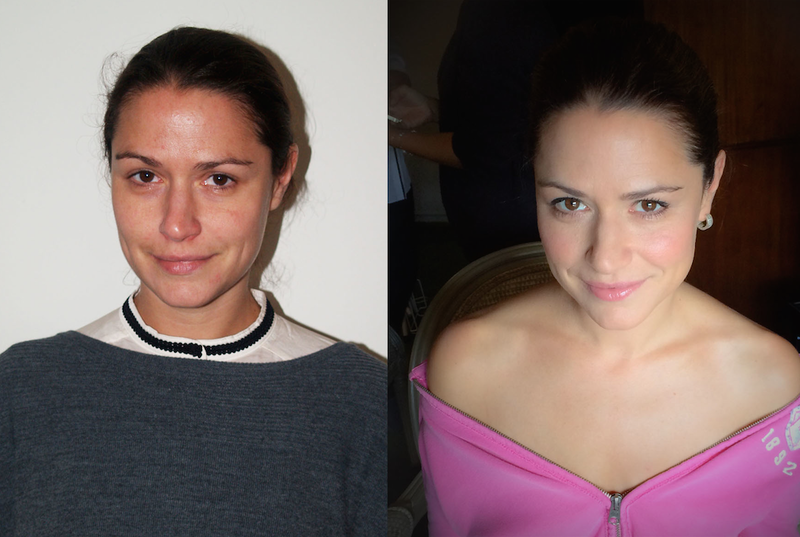 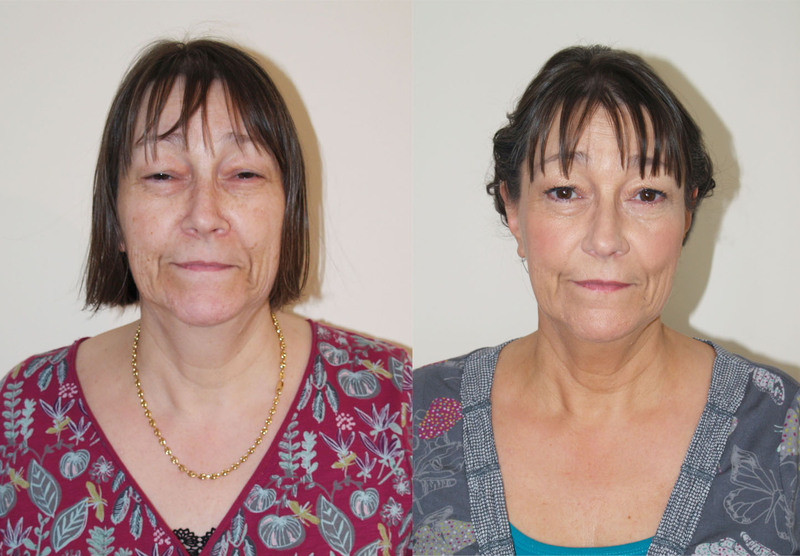 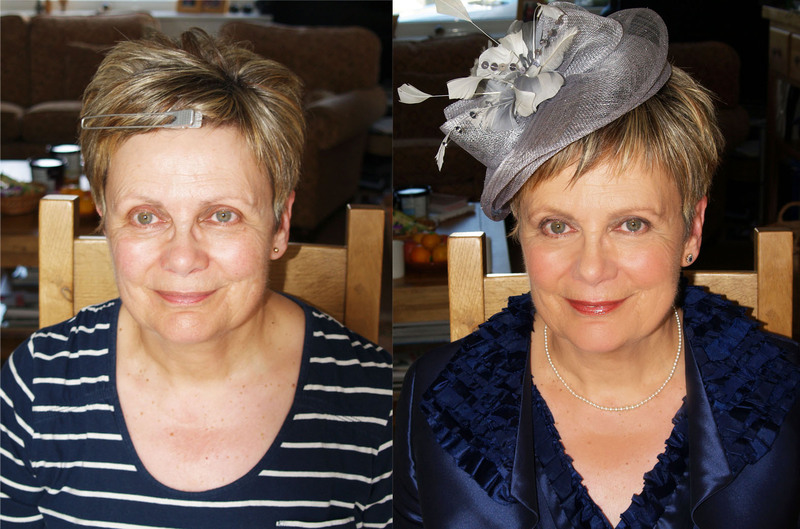 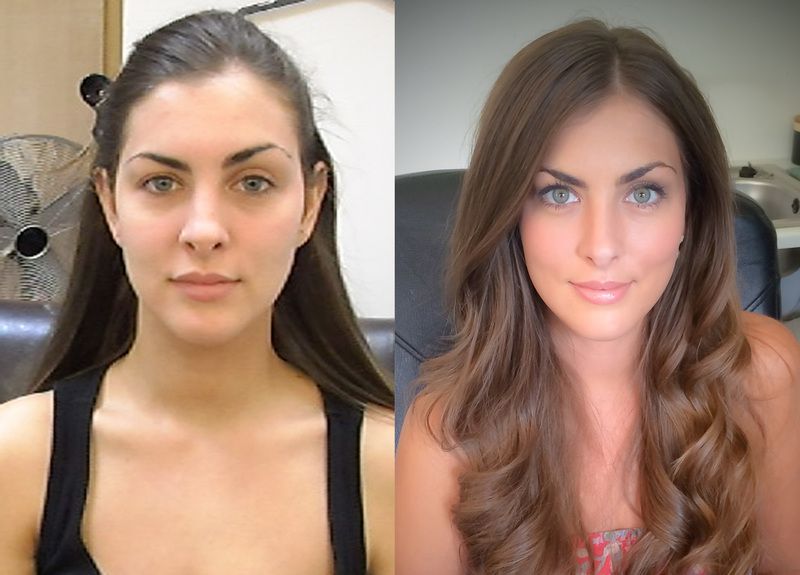 She also use specialists products – Airbase and Kryolan Dermacolour for camouflaging.